Say hello to Gary! 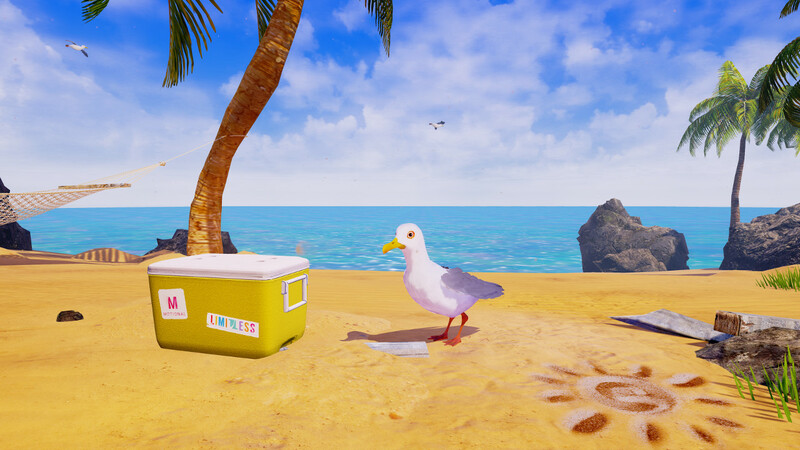 Gary the Gull is an interactive VR short film where Gary talks to you, and you can talk back! Your path through the story depends on how you answer Gary&apos;s questions using voice recognition and head gestures. 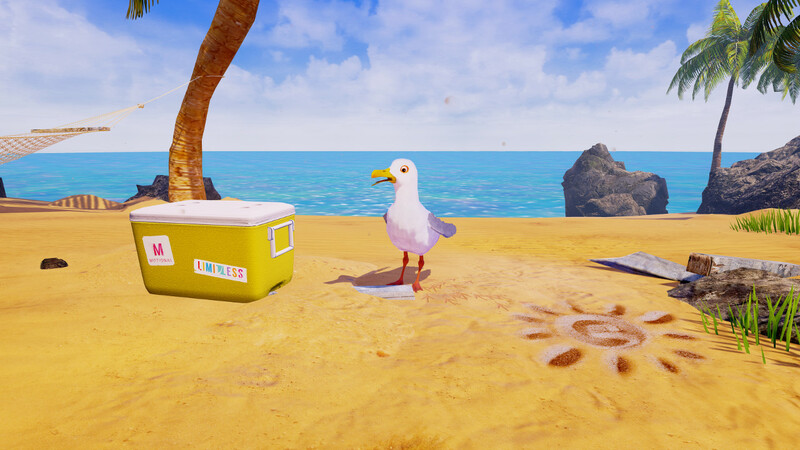 Move controllers are optional for picking up objects and maybe drawing with a stick in the sand. Enjoy your day at the beach!